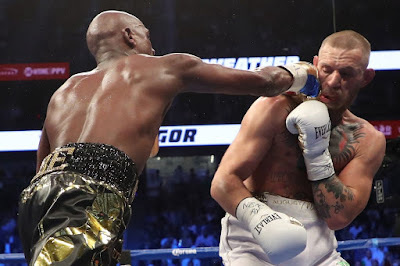 In Episode 360, Germar reviews the fight of his life--Mayweather demolishing McGregor. He covers the sport, fans, race, and domestic abuse. Make sure to subscribe, comment, rate, review and follow @GermarDerron. Today's sponsors: trygodaddy.com/looktothecookie and warbyparkertrial.com/looktothecookie.